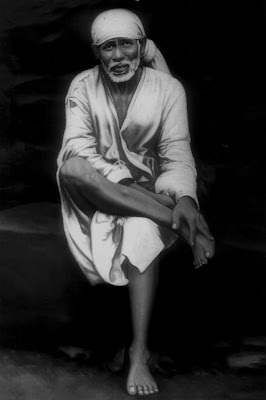 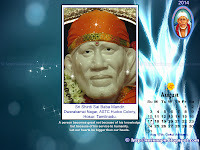 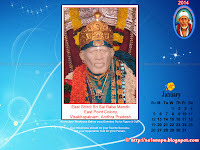 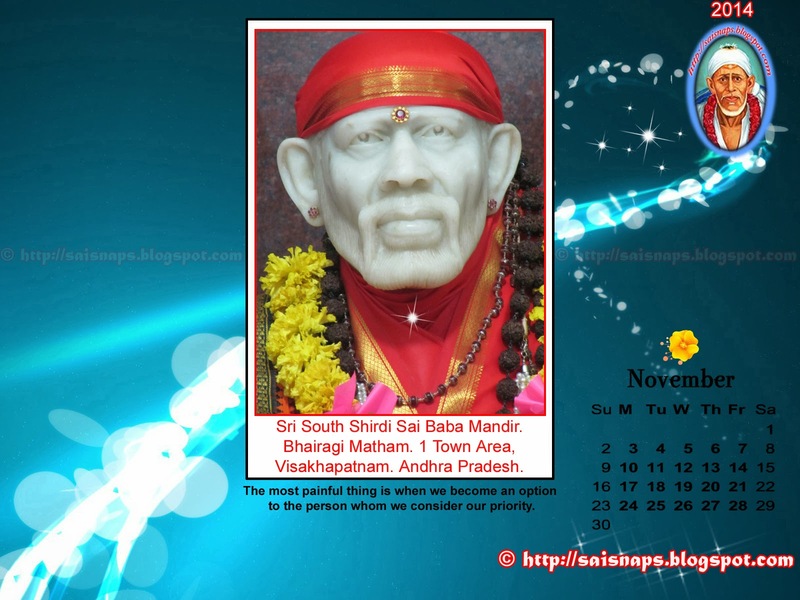 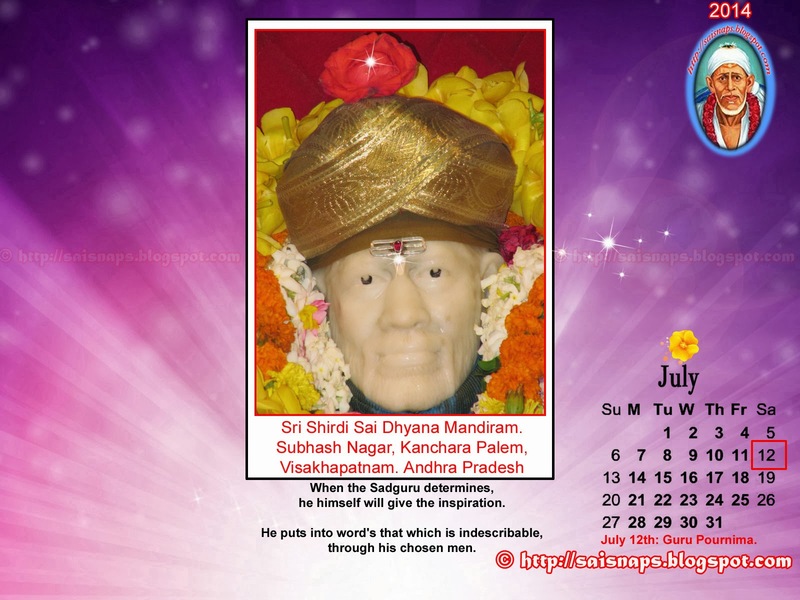 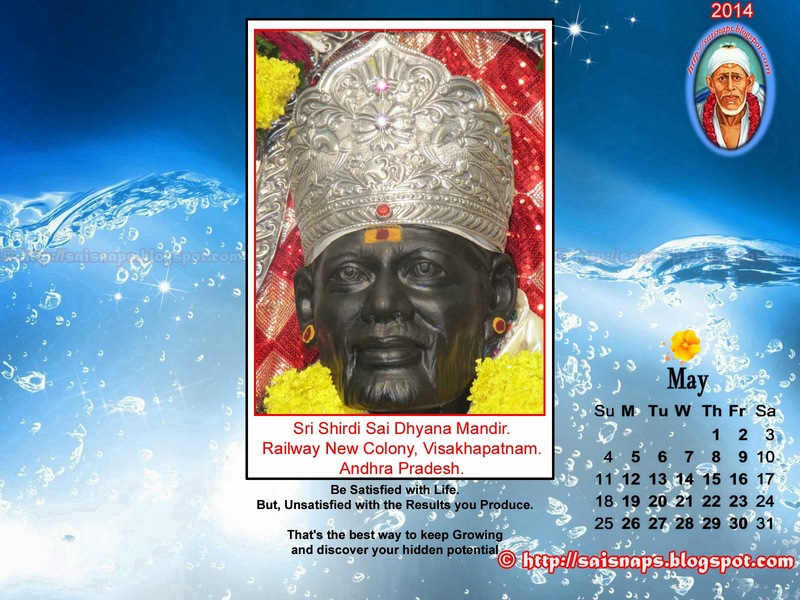 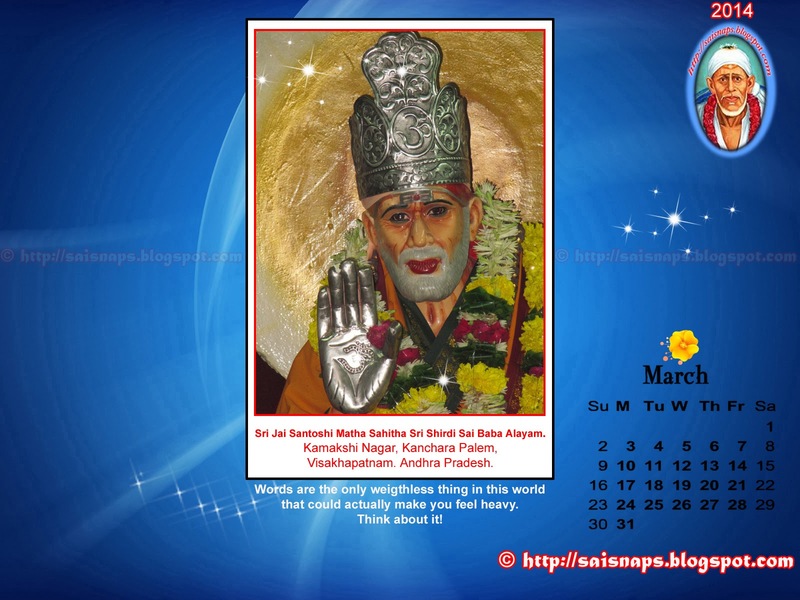 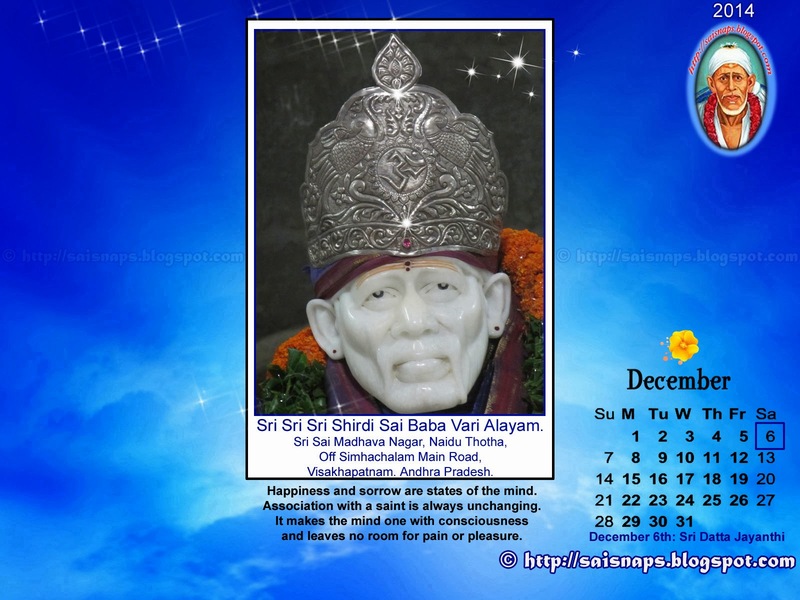 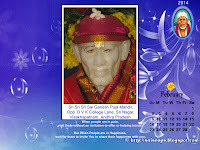 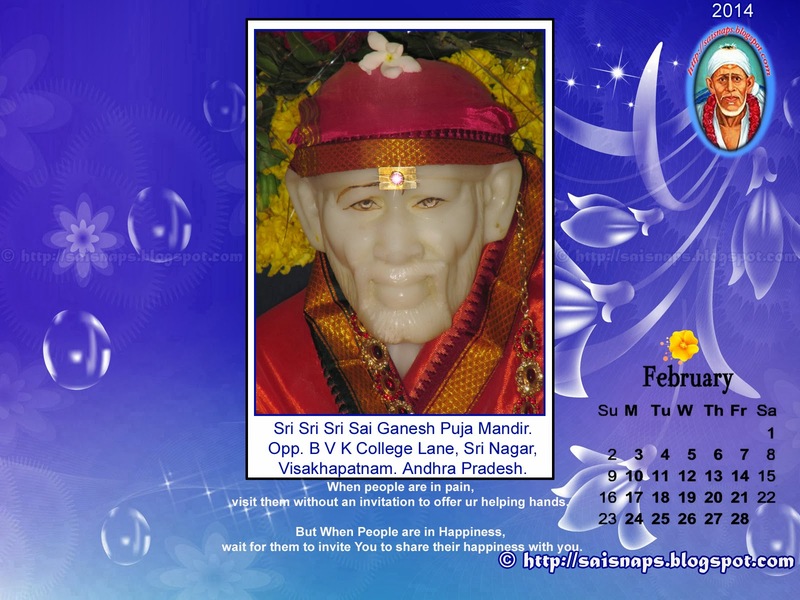 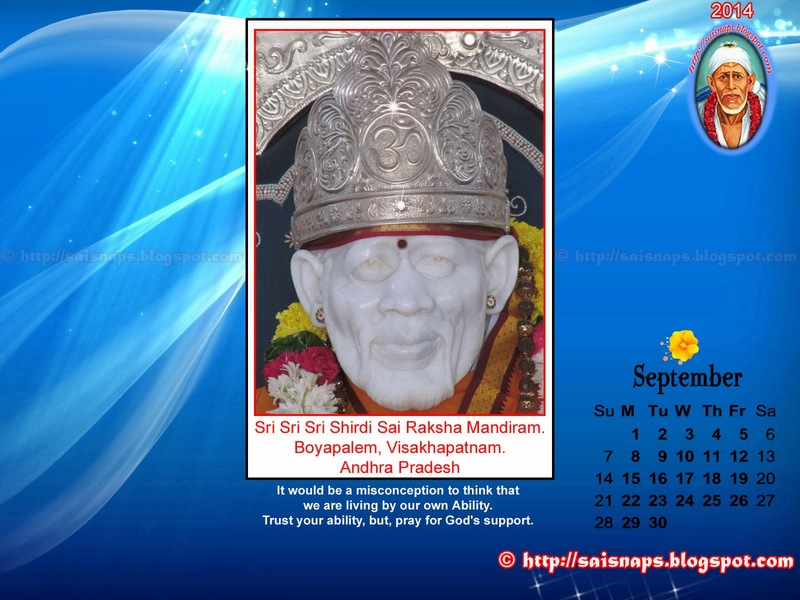 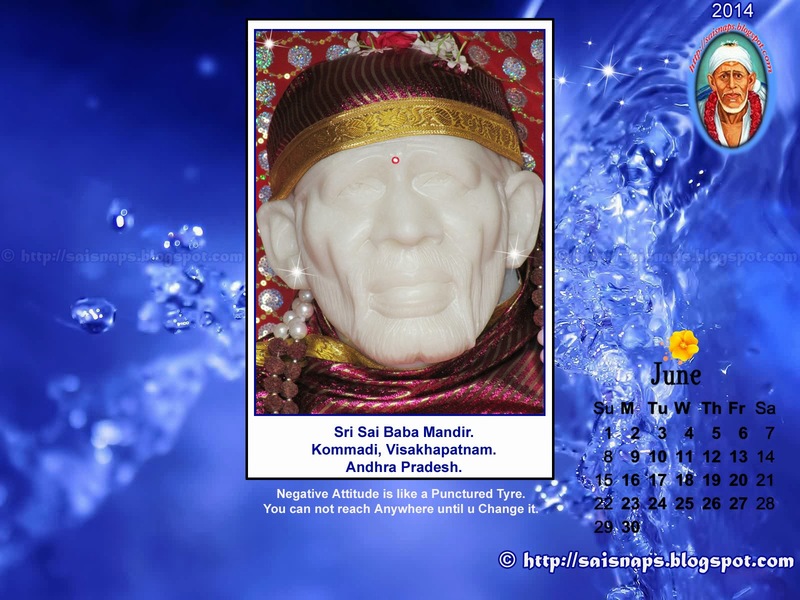 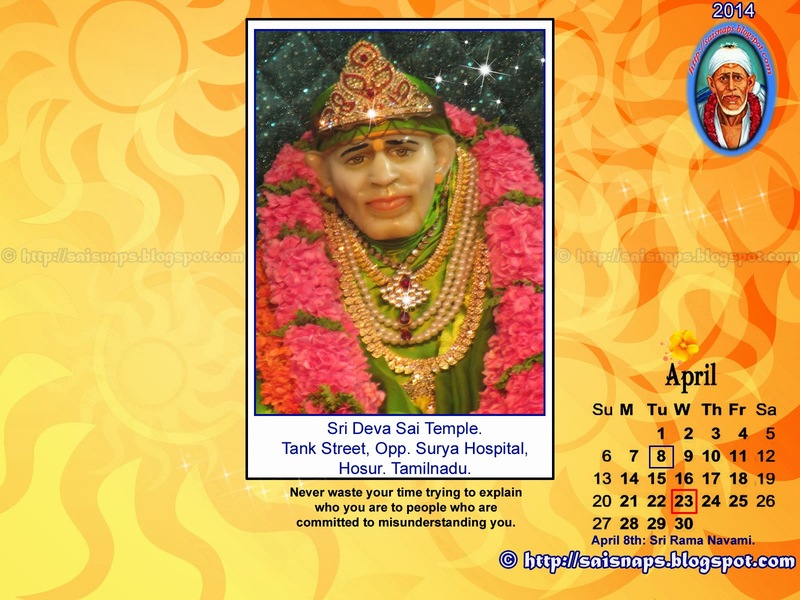 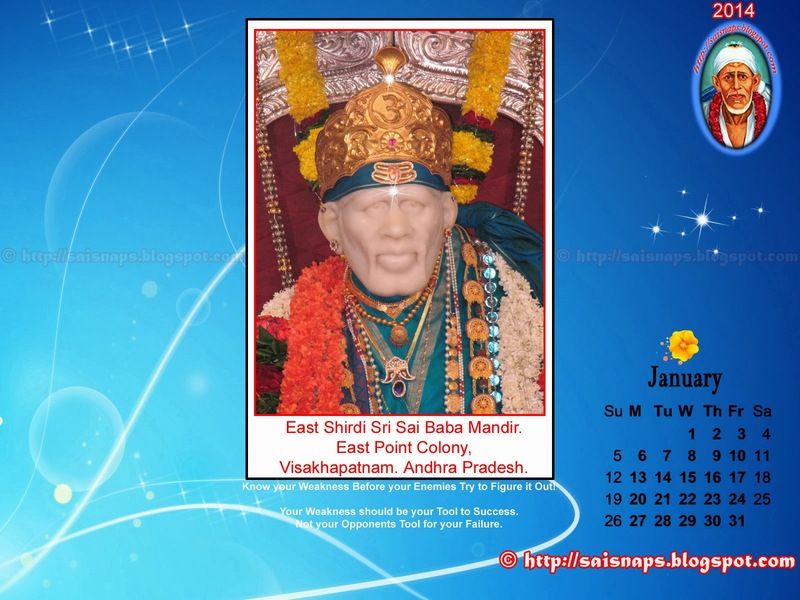 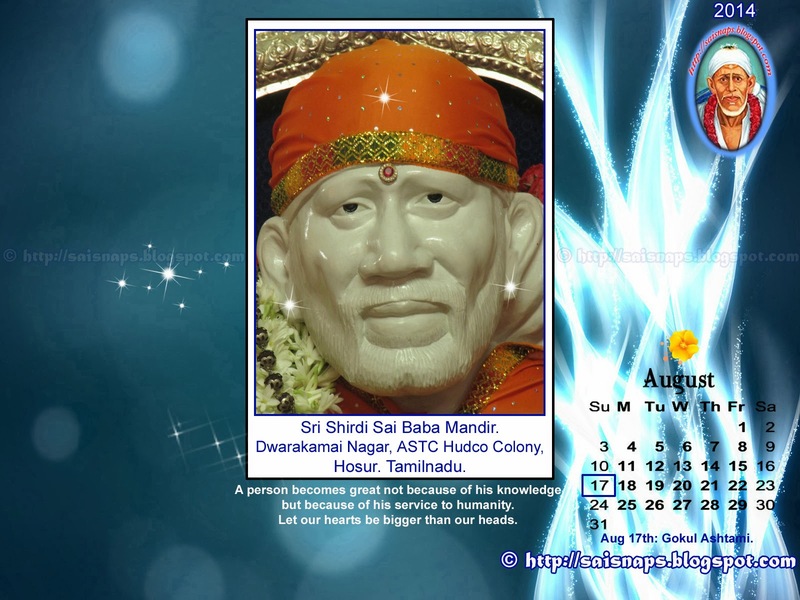 31st Day of 123 Days [74 + 49] Special Sri Sai Baba & Maa Saraswati Devi Puja for Children Attending Annual Exams. 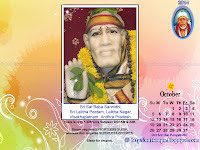 I Successfully Completed Day # 31 Puja with Puja Sankalpam for 320+ Students with the Help of my Father & Sister. 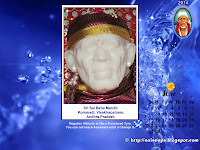 After Sankalpam, My Father Performed Sheera Abhishekam to Sri Sai Baba & Salagramam. 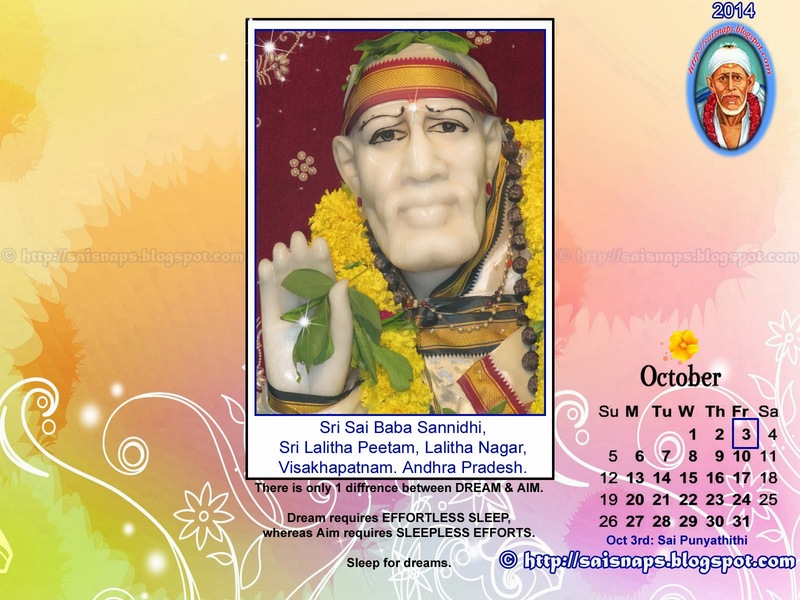 Meanwhile my Sister & Sai Mother Spent time at Her Home in Vishakapatnam to Perform Sankalpam & Complete Archana in the Morning. 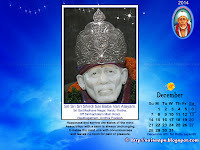 She chanted Ashtothara Shatanamavali at her Home for the 13th Time Today. 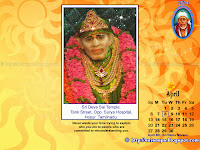 She performed Additional Archana for Sri Kala Bhairava. 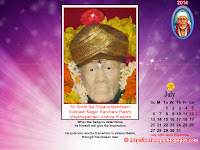 My Dad Chanted Shiva Panchayudhana Puja vidhi during Abhishekam. 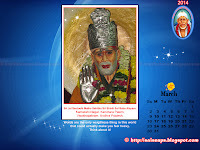 We were Able to Spend 2+ Hrs in the Morning to Perform the 31st Day Prayers at My Home in Tumkur & Visakhapatnam.